Back when we were still planning our trip to Asheville, three things became top of mind: Ghost Tours, Good Food, and Great Beer. 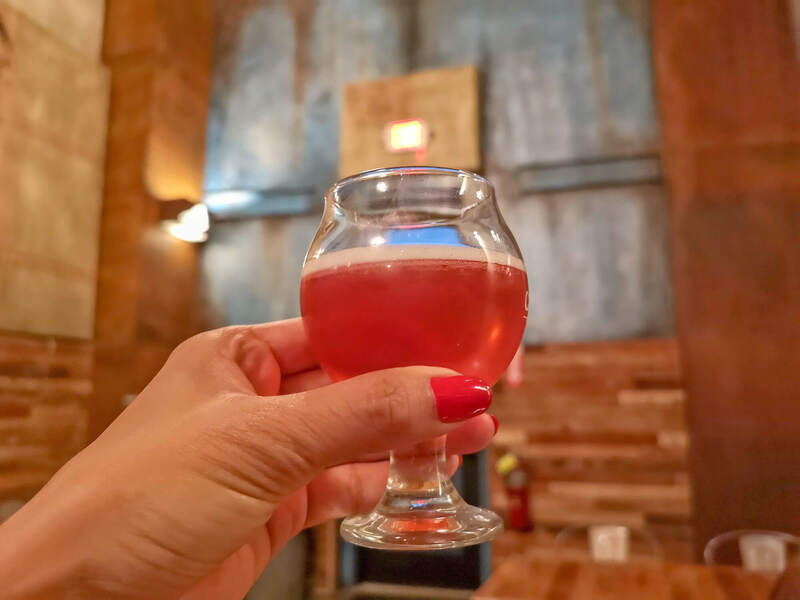 And now that we have touched based with the first two through Haunted Asheville Ghost Tours and our food pairings with Eating Asheville and Downtown Asheville; it’s time to move on to what Asheville is best known for — awesome Craft Beers! And the best way to discover the best ones in town? Through an Asheville Brewery Tour, of course! So we took one with the BREW-ed team! How much do locals in Asheville love beer? Well, apparently, so much that the city boasts roughly 100 local beers in town. Served on both draft and in bottles. 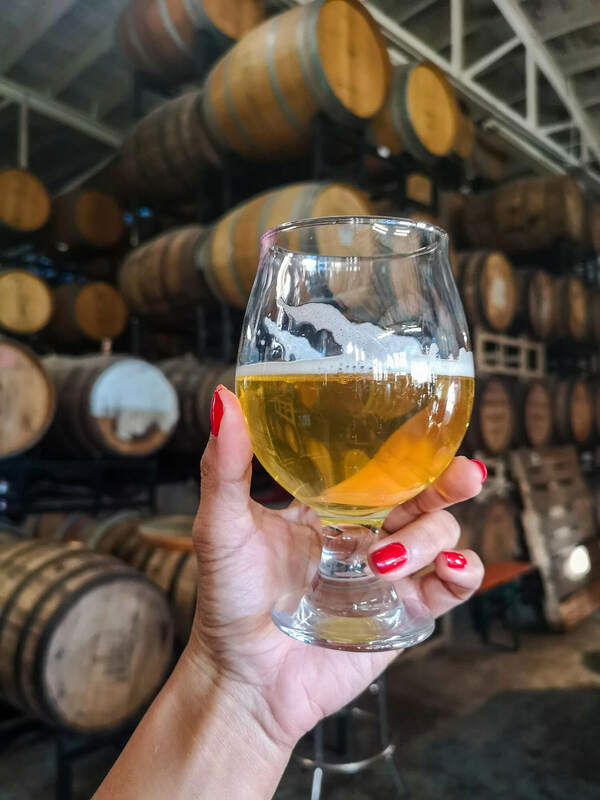 That’s actually more breweries per capita than any city in the U.S.
Beer Trivia 1: Did you know beer is one of the oldest and most widely consumed alcoholic drinks in the world? It was discovered roughly 9000 years ago because water wasn’t safe to consume. From hoppy IPAs to dark stouts, Asheville’s has their beer game so strong. While this was not our first time to encounter local breweries, the sheer amount of beer pubs and tap stations located in every nook and cranny of the city is just overflowing (pun intended)! No wonder Asheville has been dubbed as Beer City USA since 2009. 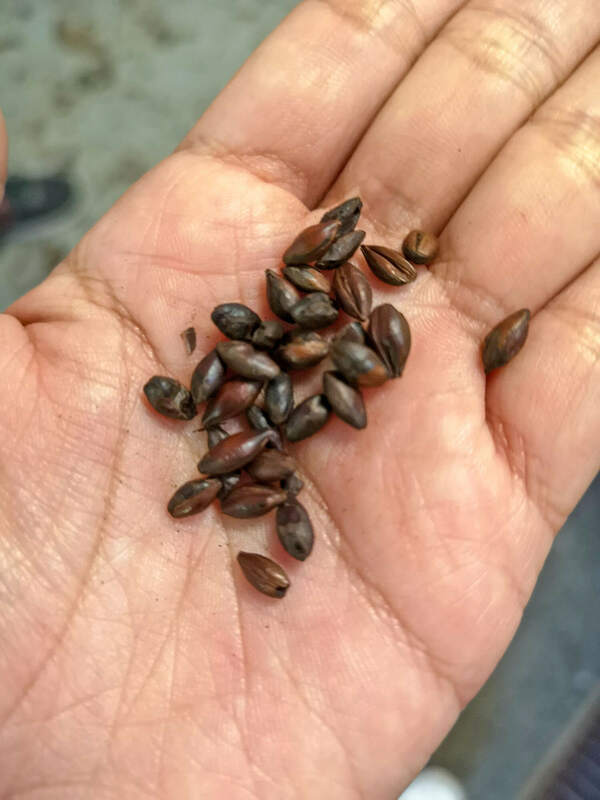 Fresh off our Asheville Farm to Table Tour, we proceeded to our meetup point for the Downtown Asheville Brewery Tours by BREW-ed. 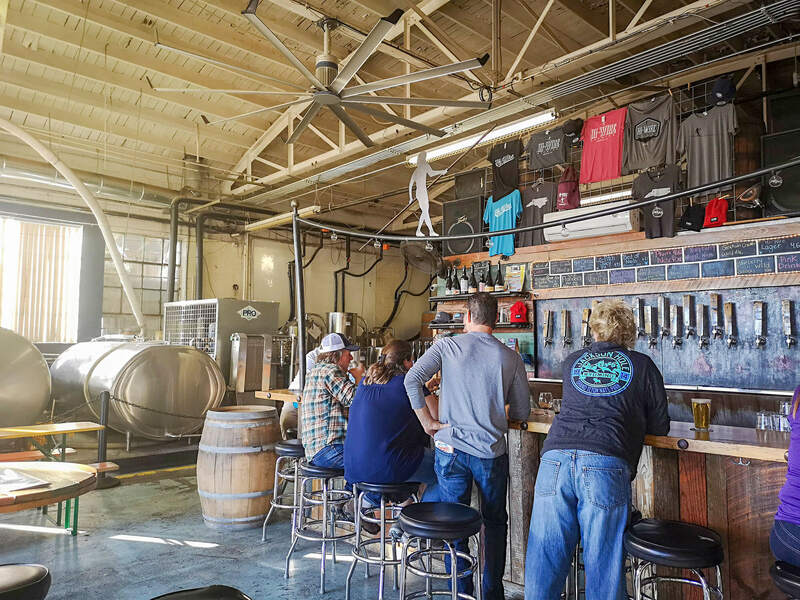 Since this is our first Asheville Brewery Tour, we were just two excited sailors eager to learn more about the bustling world of beers in Asheville. And why not, right? With so many breweries in town, there’s just more to drink and enjoy in the Beer City USA. Luckily, we arrived a little earlier to this hip microbrewery called Hi-Wire by Hillard Avenue. That gave us some time to rest and use the restrooms. (Which we apparently needed given the amount of drinks we were going to have!) One thing we noticed, though, was the sheer amount of people present when it was just 5PM. Making both of us thrilled for the brewery tour ahead. A few minutes after, some people gathered round the side of the bar. Which we clearly assumed was the group for the BREW-ed Asheville Brewery Tour. Beer Trivia 2: Did you know that beer is made of 96-97% water? Making it healthy, hehe kidding. The next hour of the BREW-ed Asheville Brewery Tour was Beer Making 101. AKABeer Education for beginners. Which was really cool! Mostly because of our guide, Cliff. He was prompt, entertaining and very knowledgeable. First, we learned that there are apparently only two types of beers: a Lager or an Ale, while the others are just subs. We then learned what each type is made of (hops and gruits) then the general process of how beer is made (cold + hot sections). All the while pouring different kinds of beer into our individual beer glasses so we can differentiate between them. Everything was too cool, we actually felt like legit beer connoisseurs! Beer Trivia 3: Did you know that water is important to the kind of beer to brew? The higher beer pH makes the beer taste dull. 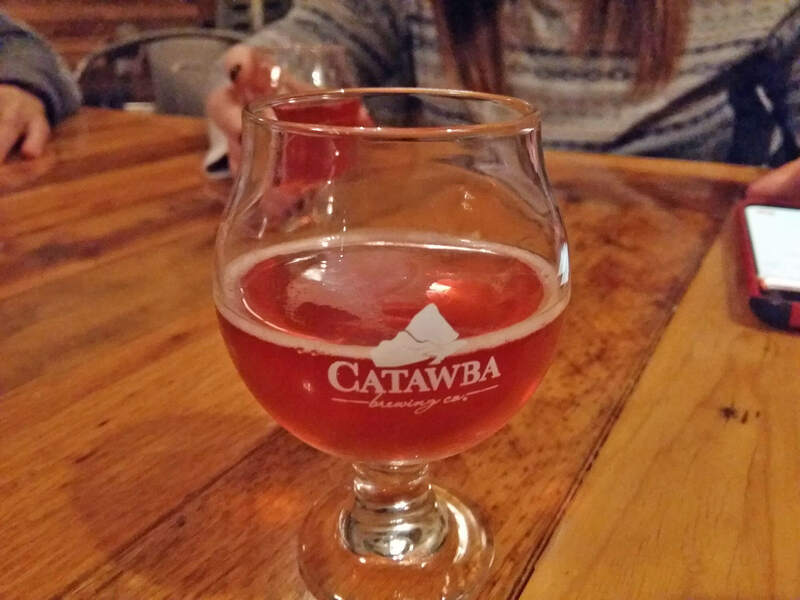 Before ending the tour, the group made our way to Catawba Brewing. It was almost close to 6 PM so we enjoyed looking at all the nice display of lights in Catawba and the street art along the way. We were then led to a private section where we finished our BREW-ed Asheville Brewery Tour. I honestly liked the ones we drank in Hi-Wire as those served in Catawba were a little stronger, while one was sour (Cranberry). Not something I’d recommend if you didn’t have much to eat for lunch and hungry for dinner. Just the same, all was well and I enjoyed the 3 hour BREW-ed Brewery & History Walking Tour. 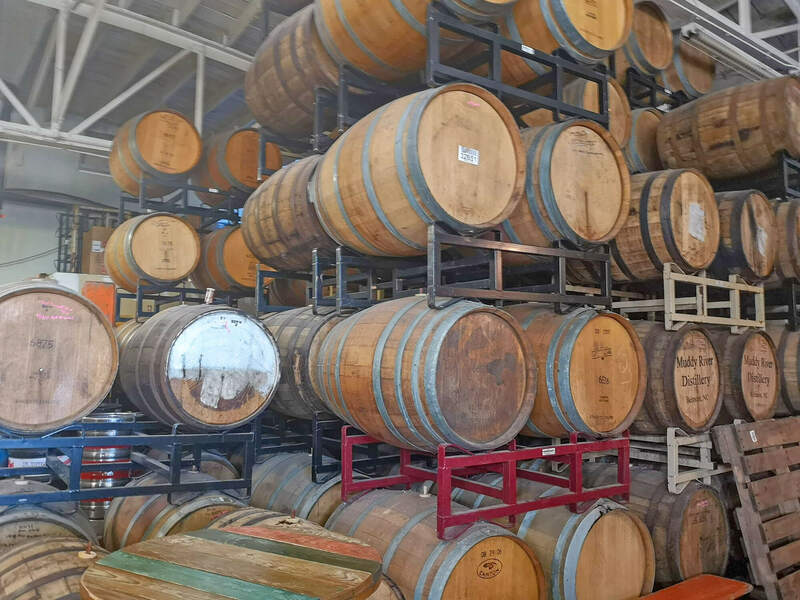 Brewery Tour Tip: Come with a full (but not too full) stomach for any brewery tour. As you’ll consume approximately 5-6 glasses all throughout. 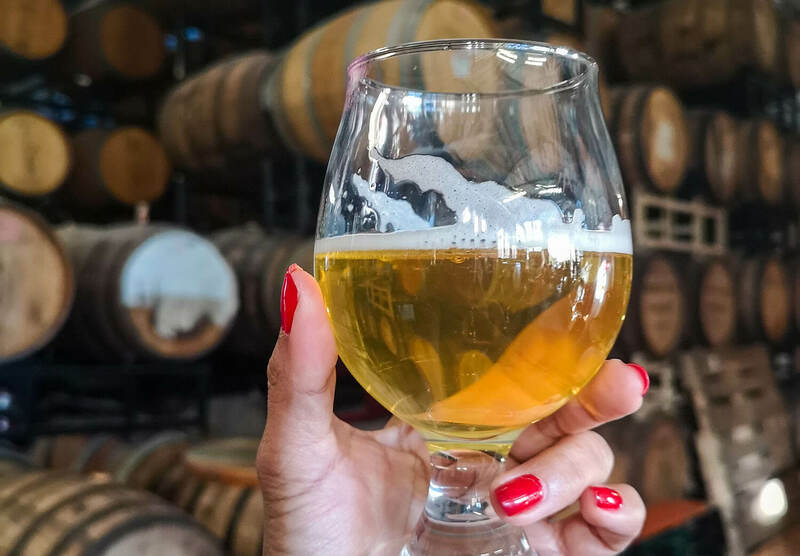 Why and How to Book BREW-ed Brewery & History Walking Tour? BREW-ed Asheville Brewery Tour is the city’s only expert led brewery tour. 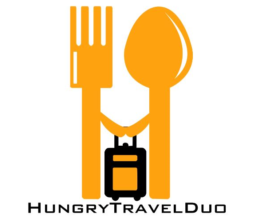 In fact, it’s recognized as one of the top 15 food tours in the world. Our guide was even generous enough with his time by giving us tips on where to eat and drink in Asheville. BREW-ed also offers beer education talks and beer themed private events. Ready to book? Go and visit the BREW-ed website or give them a call at 828-278-9255. CHEERS!